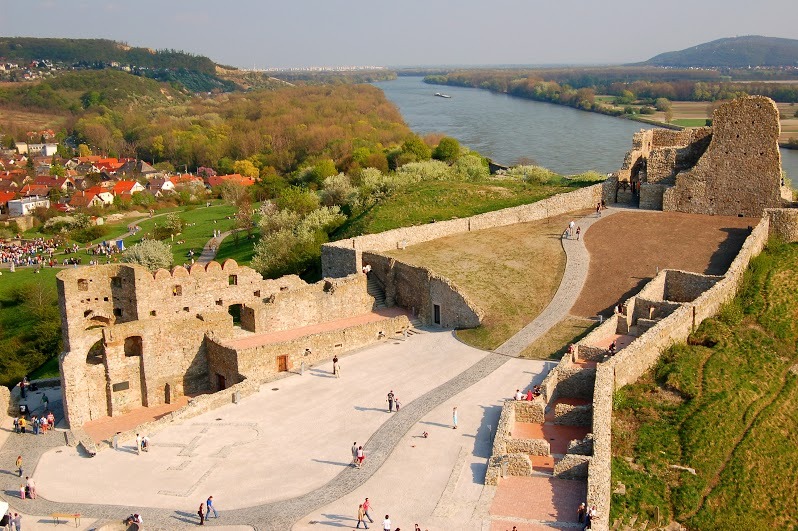 The exhibition about the history of Devin Castle from the prehistoric times to the modern times will entertain both children and adults alike. Dates: 4. 5. 2019, 1. 6. 2019, 6. 7. 2019, 3. 8. 2019, 31. 8. 2019 from 10 AM to 6:30 PM. Date: 18. 5. 2019 from 10 AM to 6:00 PM. The castle complex is one big hiding place. Discover all the symbols and decipher their meaning. Rewards await every successful searcher. Dates: 5. 5. 2019, 26. 5. 2019, 23. 6. 2019, 8. 9. 2019, 21. 9. 2019 at 4 PM. Start of the lecture at 4 PM at the cash desk. The lecture is included in the ticket to Devin Castle. Dates: 19.5.2019, 22.6.2019, 28.7.2019, 1.9.2019, performance at 3 PM and 4:30 PM Meet the mischievous clown Vigand who is ready to tell you the story of Devin Castle. Visitors can look forward to creative workshops where they can create their own puppets, mask and much more. Fairytales: Clown Vigand, Gold fish, Castle ghost. 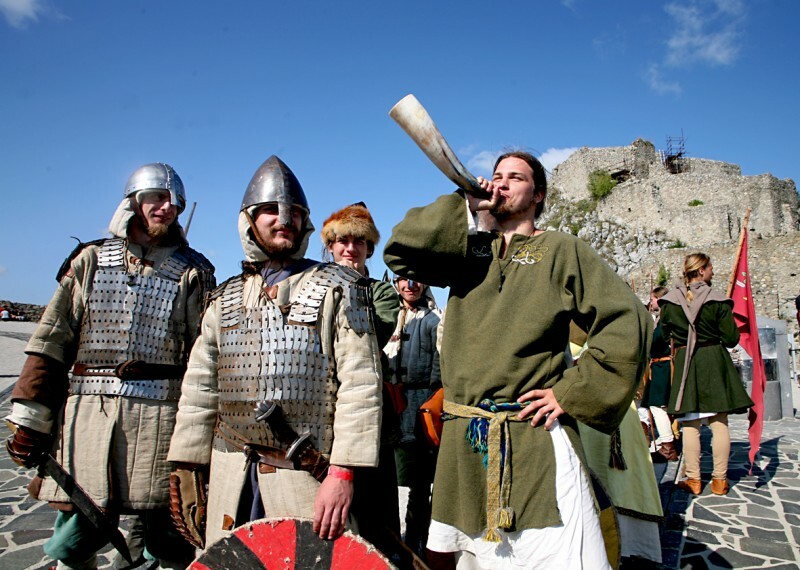 Nomadic artists, musicians and acrobats come to entertain visitors of Devin Castle. Get to know the work of an archaeologist and discover rare artifacts. The event has a limited number of participants. Devin Castle will have shortened opening hours from 10 AM to 4:00 PM. Subsequently, the area will be closed due to the concert Tribute to Freedom (Pocta slobode).